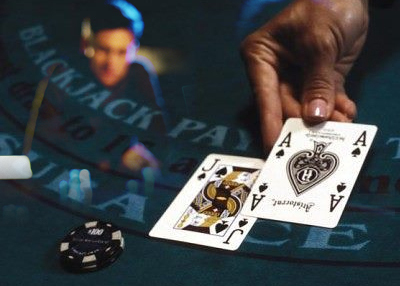 Basic strategy is the best way to play a blackjack hand on the first round after a shuffle, assuming you see no cards other than your own and the dealer’s upcard. 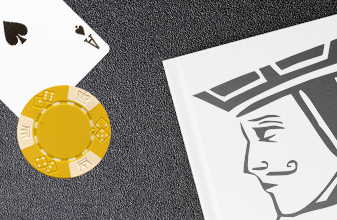 For a person who does not count cards, basic strategy is the best way to play every hand. 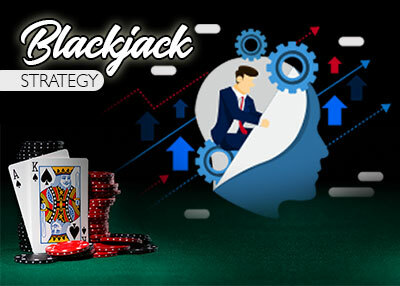 Can you teach yourself blackjack and win?